St. Gertrude the Great Lent 2018 Newsletter is now available. Bp. 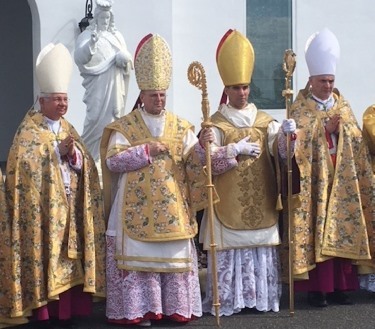 Selway, with Bishops Sanborn, Dolan and Stuyver. This entry was posted on Friday, March 23rd, 2018 at 9:34 pm	and is filed under News.